The Apple iPhone and other smartphone platforms have brought many great things to the technological table, not least of which is the ability to enjoy older content in new and interesting ways. 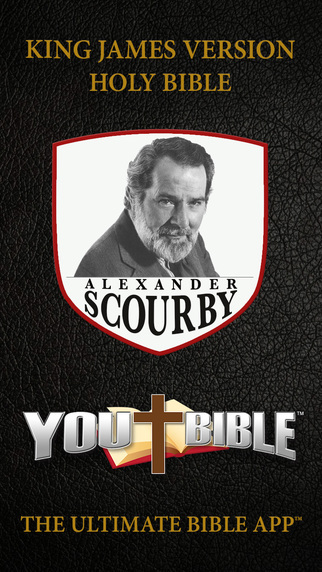 Scourby YouBible, available for iPhone and iPad through the Apple iTunes App Store, is the perfect example of this. This app is designed around the King James Bible, and you don’t get content much older than that, yet this app manages to bring that content to life in a respectful, yet interesting and innovative, way. 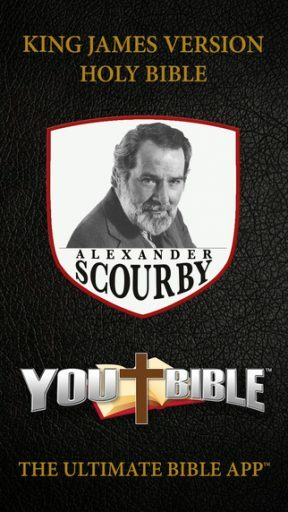 The Bible is read out aloud by the dulcet tones of Alexander Scourby, which for many people will be reason enough to purchase this alone, and he reads out more than 70 hours of text, an impressive amount. This does mean that the app weighs in at 1.10 GB, but this is a small price to pay to have the King James Bible read out in such a way. I must say, that some of these features are great for teachers. The reading plans, ability to look up by word, verse and chapter, and repeat button are all top-tier educational features that could easily sell the app by themselves. My personal favourite part of the app is the maps function. It is fascinating to view maps of the countries and areas spoken about in the Bible, with important places marked out for you to see very easily. It is great to be able to reference actual places with what is being spoken about, and this really is a stellar feature. 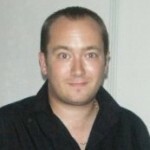 Overall, this is a premium priced app, but it is absolutely worth the money as you are getting a feature packed app that goes far beyond what it needs to do and provides additional learning, historical and canonical tools that will help you see and hear the text in a whole new light. 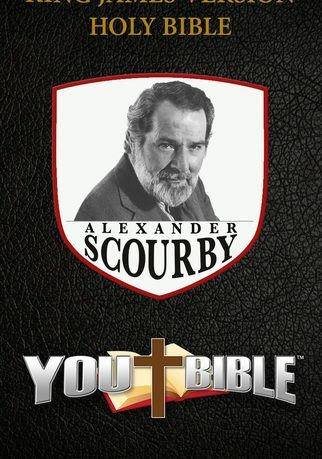 Worth every penny, this is one of the very best religious apps we have reviewed here at The Smartphone App Review.